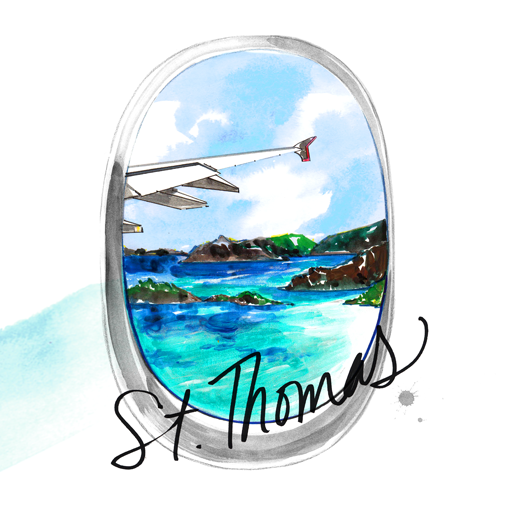 Travel Write Draw: St. Thomas Bound with The Ritz-Carlton!! St. Thomas Bound with The Ritz-Carlton!! BUT right now it is time to be present at this beautiful hotel, in this sparkling destination. I promise, promise, promise, I will catch you all up in the wonderful happenings of New York fashion week when I'm home in a few days.